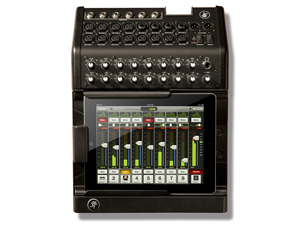 Another interesting product revealed just in time for the NAMM show this week is Mackie’s DL1608 16-channel live sound mixer that allows you to mix wirelessly from an iPad. Because sound guys & girls need another excuse to NOT be by the board when working live events! Check out Skrillex’s live show shot by Definate Films! 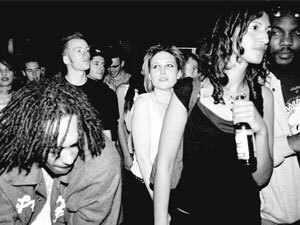 Photographer Georgina Cook aka “Drumz of the South” has been a mainstay of dubstep culture in and around London and has helped propel the scene by documenting tons of performances, writing via her blog and hosting events. On Thursday February 17th, her very own solo show opens at the LAVA Gallery in London. 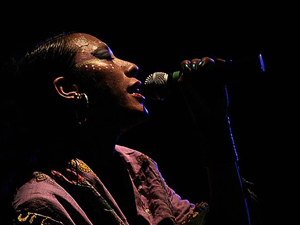 If you’re a fan of music & club culture do yourself a favor and go check out her images.